The 20th International Shinto Seminar 『海と神道 / Ocean and Shinto』was held in 16th March,2018. 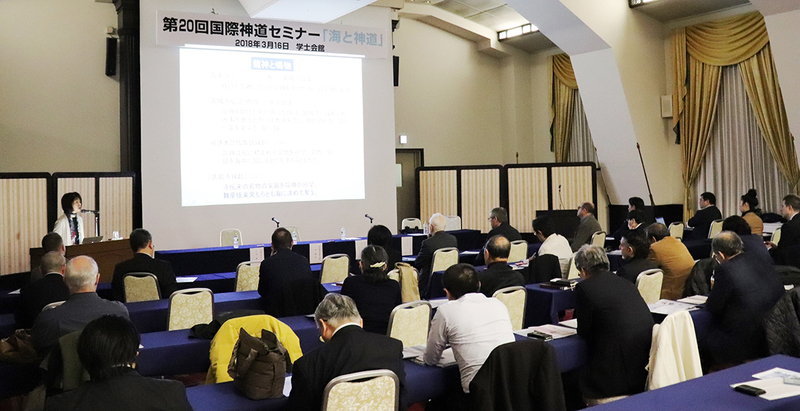 Following the keynote lecture by Professor Ouchi of Miyagi Gakuin Women’s University, 「龍神と音楽：エビス信仰との関連から / Ryujin and music: from the relationship with Ebisu faith」, Rev. 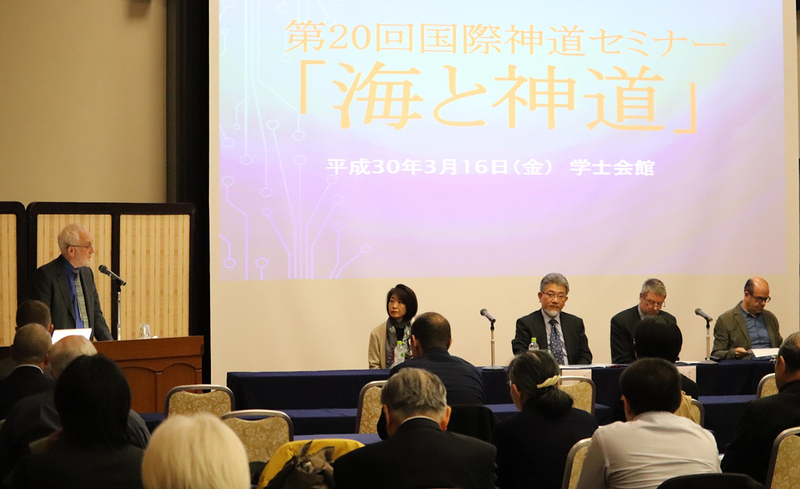 Yoshinobu Miyake, Administrative Director as a moderator, Prof. Ouchi, Prof. Fabio Rambelli, Director, Prof. Mark Teeuwen, Director, took part in the panel discussion. ‹ ISSA received a new year’s message from PONTIFICAL COUNCIL FOR INTERRELIGIOUS DIALOGUE.